Acupuncture is a very safe form of medicine. As a member of the British Acupuncture Council I have had a thorough training in Acupuncture and have high standards in hygiene and safety. These standards have been approved by the Department of Health. Members of the B.Ac.C are bound by strict codes of safe practice, professional conduct and disciplinary procedures ensuring the highest standards of professional care. Our profession is heading for statutory regulation and I frequently attend courses on different aspects of Acupuncture while regularly evaluating my work as part of my Continued Professional Development. 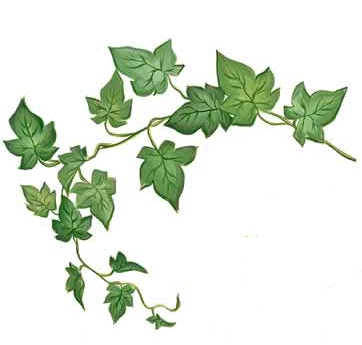 To find out more about the safety of Acupuncture please follow this link (acupuncture safety). After an Acupuncture session some patients feel light headed or sleepy; others say they feel more relaxed and have more energy. Very rarely a small bruise may appear where the needle was inserted but this soon disappears. Your first appointment will last about one and a half hours while I ask you why you would like Acupuncture. I will ask about your medical history and your lifestyle. You will stay fully clothed for most of the session and may partly undress. You will lie on a couch for some of the time while I take your wrist pulse and look at your tongue. You are welcome to ask questions at any stage. The needles I use are very different from hypodermic needles which are hollow. I use pre-sterilised, single use, disposable needles which are very fine. The needles give the sensation of a dull ache or sometimes a sharp feeling but most patients find that this is bearable especially as it is over so quickly. If at any time you are uncomfortable I will stop and remove the needles. 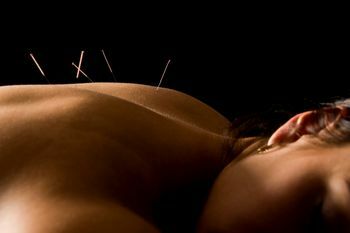 Despite the needles, my patients describe the experience of having Acupuncture as relaxing and something they look forward to having each week. Patients initially come weekly and as their condition improves sessions are moved to fortnightly then every three weeks, then monthly. Some people decide to stop Acupuncture when their initial complaint has gone,others prefer to come for maintenance every few months. Improvements can be felt that day or that week. Sometimes it takes three or four weeks for changes to be felt. 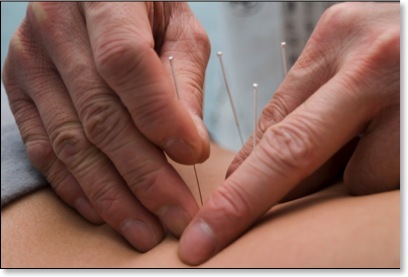 If after around six appointments no improvement is felt at all then Acupuncture may not be for you. I will suggest you stop treatment, I do not want to waste my time, your time or your money. Although people usually come with one specific problem when they start Acupuncture they discover that other aspects of their life improve, they sleep better, eat less or are more tolerant generally. Sometimes it is other members of their family who notice an improvement or just find them easier to live with. 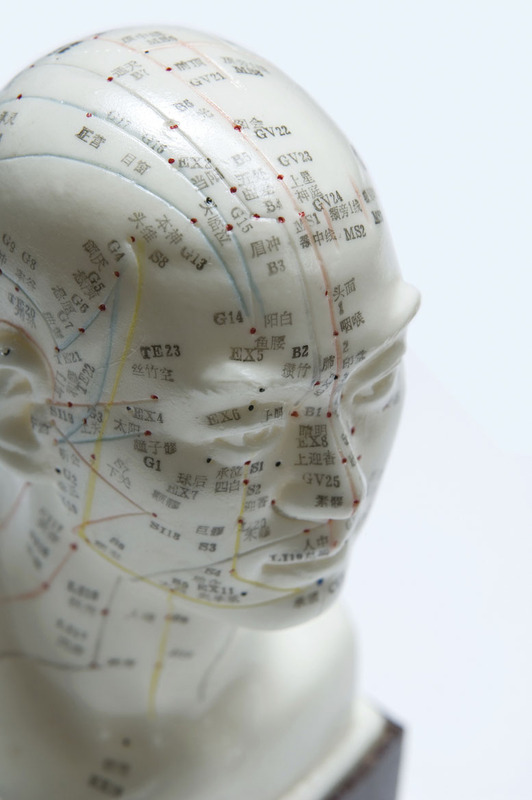 As demand for complementary medicine increases and its beneficial effects become more widely recognised, more and more private health insurance companies (PHIs) are offering cover for Acupuncture. Each PHI sets its own criteria for payment of claims for Acupuncture and many approve Acupuncture by British Acupuncture Council (BAcC) members. Policy details vary and although some PHIs require a signed referral to the acupuncturist from either a GP or a consultant, there are many policies that do not require referrals. A few PHIs still set recognition criteria for Acupuncture that exclude members of the BAcC. Amongst other things, they state that fees can only be claimed for Acupuncture that is carried out by a medically qualified doctor. However, it does not follow that a doctor using Western medical Acupuncture will have the same breadth and depth of knowledge as a BAcC member who is fully trained in traditional Acupuncture. The BAcC continue to negotiate with these particular PHIs. Below are two lists of PHIs; those who do and those who do not approve BAcC members. This is not an exhaustive list. Good communication is important and I would always recommend that a patient informs their Doctor they are having Acupuncture. Following a course of treatment you may feel that you want to reduce or even stop taking some medication. It is important and necessary to consult your Doctor regarding a possible change in your medication. It is also useful to tell your Acupuncturist which medications you are taking.